Reviews, interviews, photos, stories, and other ramblings from Christian hip hop's resident Journalist. Platinum-selling singer/songwriter Chris Tomlin is squashing stereotypes of contemporary Christian music by adding DJ Promote to his 34-city “Burning Lights” worship tour. The traveling stage show will be in support of Tomlin’s new, same-titled Burning Lights album, which earlier this month became only the fourth Christian album to ever hit No. 1 on the Billboard 200 sales chart. “I strive to create a special night for people from the beginning moments to the very end. I want them to feel engaged with the music, to be inspired, to have fun, and to be lifted up. Having DJ Promote this year brings a new element to the tour that is perfectly in line with the heart of the night,” Chris Tomlin said. The project’s lead single, “God’s Great Dance Floor”, sports a slight EDM (electronic dance music) vibe that fits in naturally with the type of environment Carlos “DJ Promote” Trevino has been used to supplying as a professional DJ for over a decade. Promote’s role as part of the “Burning Lights” tour will be to “throw a party” via a DJ performance after opening act Kari Jobe completes her set. Trevino’s turntable talents have been a part of over 11 albums and tours with artists such as Lecrae, KJ-52, Tedashii, Propaganda, B.Reith, Knowdaverbs and bands like Shane and Shane, Starfield, Jars of Clay, and Thousand Foot Krutch. His profession and passion have led him to DJ for over 250,000 people in almost every state and in places like South Africa, Slovakia, Sweden, The Netherlands, Canada, Panama, El Salvador, and Mexico. DJ Promote fell in love with music as a young boy in West Texas. Growing up without the positive influence of a father (who was in and out of prison) also caused him to seek acceptance and validation outside of his family. Although he found his calling in graffiti art and hip hop culture, Promote was still driven by a desire to use his art and influence to improve the lives of others. 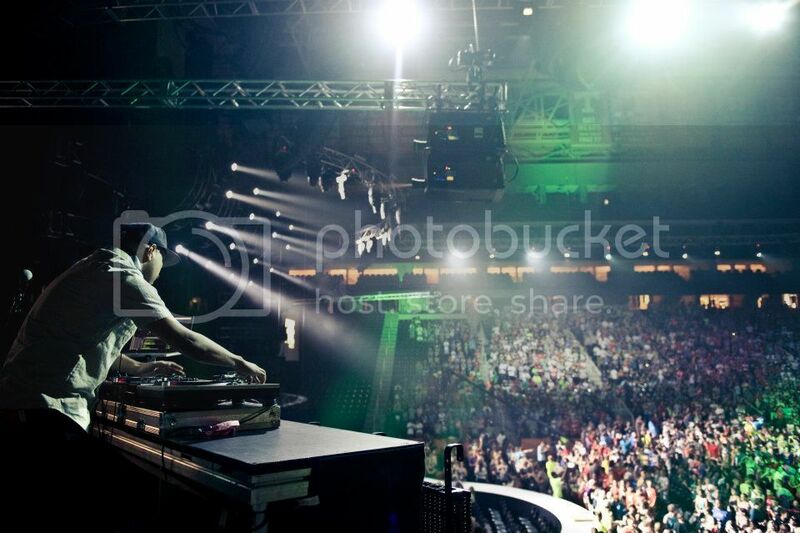 He worked as an urban youth minister for over six years, created audio and video projects with the Billy Graham Evangelistic Association, has been an invited participant in the SXSW (South by Southwest independent music festival), and recently founded Table Turners – a resource and partnership for DJs who are giving back to their communities. 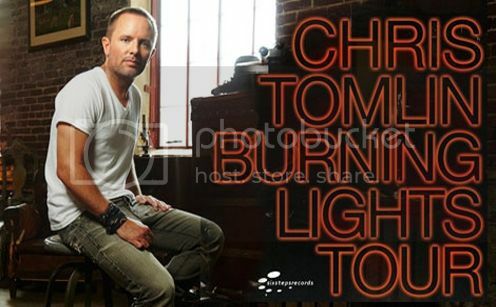 Click here for “Burning Lights” tour dates. In a stroke of magnificent marketing, Kansas-based Christian rapper cash hollistah. 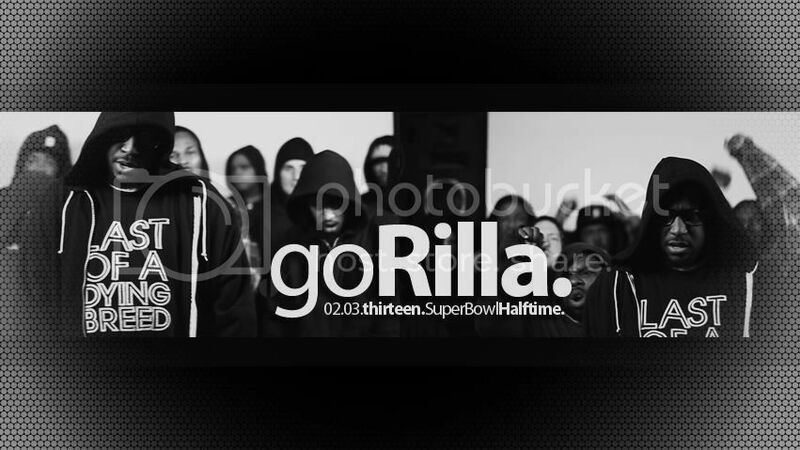 (all lower case & a period) announced he will offer an alternative to this Sunday’s Super Bowl halftime entertainment by dropping the music video for his new song “goRilla” on his website right after the game’s second quarter is complete. The track, which features soul singer Sean C. Johnson, has a runtime of approximately four minutes so viewers who want to see this AND Beyonce can have their “cash” and eat it too. “goRilla” will be on the artist’s #savednotsoft EP which will be available March 26 through Unlabeled Music. In the wake of the tragic shooting at Sandy Hook Elementary and other areas of the United States, the debate over gun control is perhaps more heated than ever. Some blame assault weapons or violent content in video games for the violence in our culture. But others, like Thi’sl, argue more gun restrictions are not the answer. Here’s what he said about the issue in a recent appearance on the Christian Broadcasting Network. Other Christian rappers have also responded to this issue. 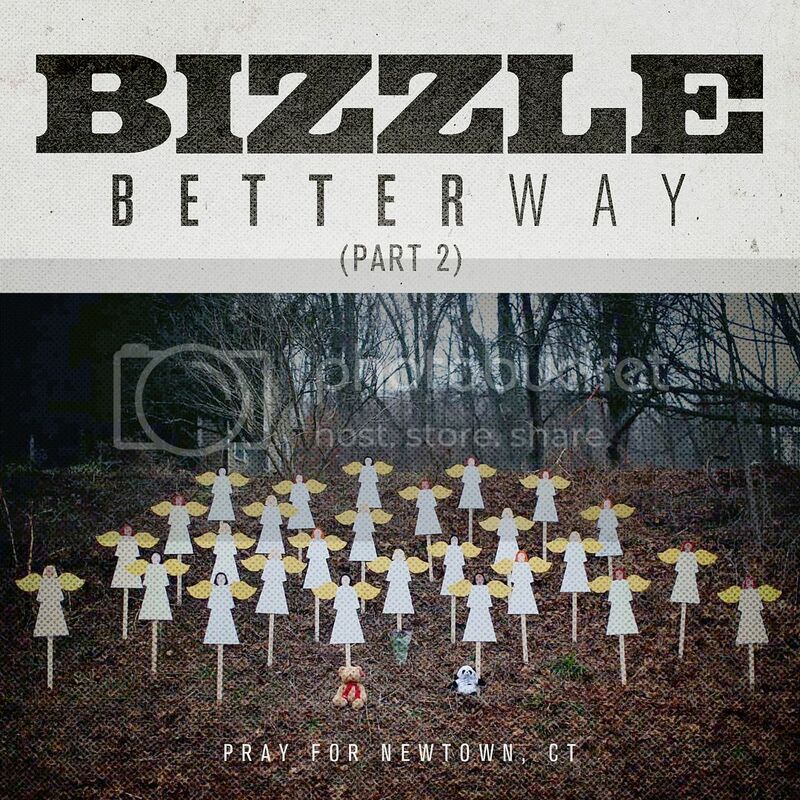 Shortly after the Sandy Hook shooting, Houston’s Bizzle pushed his song “Better Way – Part 2″ online. And Cincinnati rapper D-MAUB released “Calm Down” as a reminder that outside pressures should never lead to a violent response. 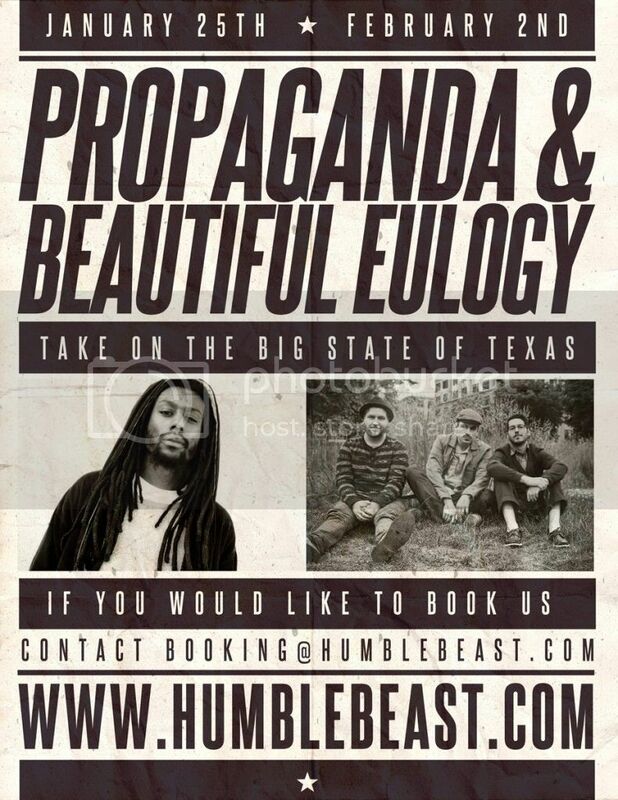 Prop and the Beautiful Eulogy folk-hip hop crew (Braille, Odd Thomas, & Courtland Urbano) return to Houston and Ecclesia tonight with a performance at Taft Street Coffee. 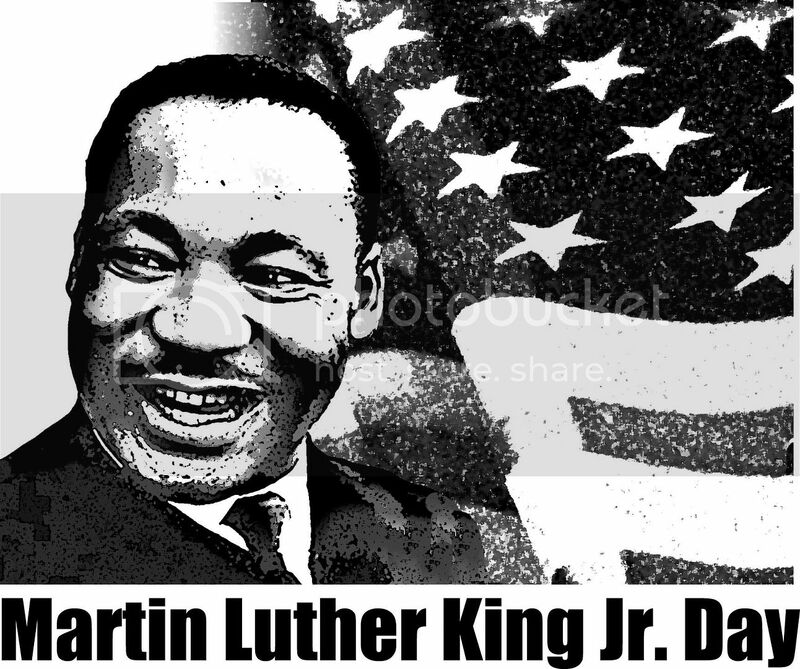 Today is the day America celebrates the life and legacy of Dr. Martin Luther King. Christian rap pioneers also honored him with the song “Dr. King” from their debut album Explosion 2.0.0.0. that was released in 1991. To find out why it was important to include this song and others about black history alongside the message of the gospel in their music, check out my interview with I.D.O.L. King founding member C.O. 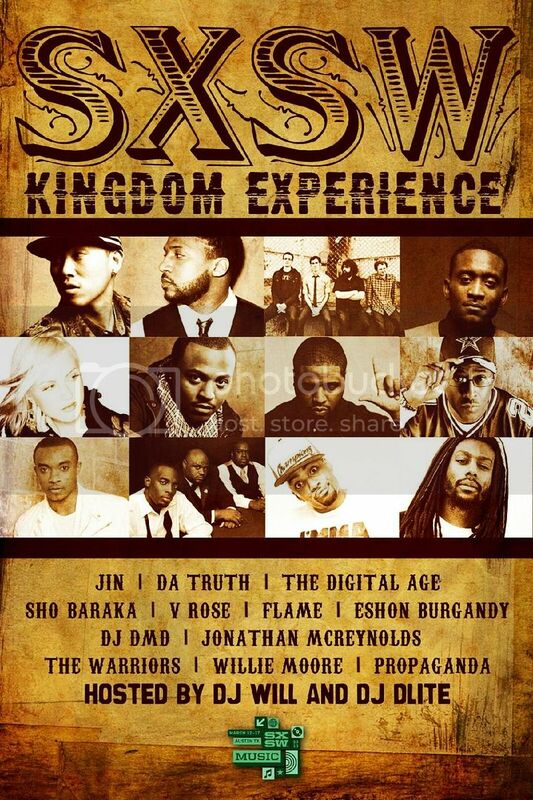 A second Christian rap showcase for 2013′s SXSW (South by Southwest) has just been announced. The “Kingdom Experience” will take place on Saturday, March 16 from 10am – 4pm at the Carver Cultural Center (as it has been since 2009) and will be comprised of concerts and panel discussions about music ministry. It is an official SXSW event and, as in the past, it will be FREE and open to the public. Attendees will NOT need a SXSW badge or wristband to get in. A separate showcase by Reach Records (including Lecrae, Andy Mineo, and others) will also be held earlier in the week. The early lineup for that concert was announced in November. 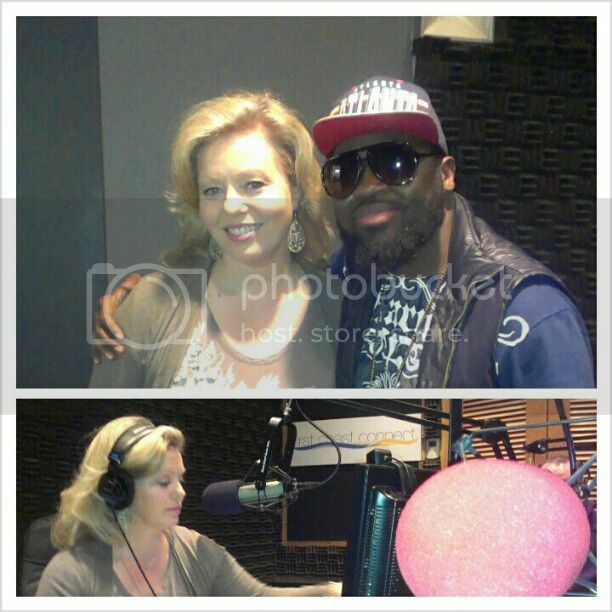 Christian rapper Brinson was recently interviewed on National Public Radio. The owner/CEO of GodChasez Entertainment has over a decade of experience and training as an ordained minister and was invited to the station by Melissa Ross, the producer/host of the First Coast Connect show on WJCT FM/TV. The ways he is helping others duplicate his success. “NPR offers a great service to the community and I’m so grateful for the opportunity to share with their audience what God is doing through me and hip hop music,” Brinson said. First Coast Connect is described as a show covering the issues, trends and newsmakers that have people talking. This one hour program airs Monday to Friday at 9am EST on WJCT FM/TV and is available as a podcast on NPR’s website. Sketch the Journalist is a freelance hiphop writer living in the thriving country metropolis of Cut-N-Shoot, Texas. Down with gospel rap since Stephen Wiley’s “Bible Break” in 1986, he has chewed, reviewed, and interviewed most of Christian hiphop’s major players. Sketch holds a Bachelor of Arts degree in Journalism from Sam Houston State University and was once an intern at the New York Times Houston Bureau. He can be reached at sketchwrek@dasouth.com.